MPV Constructors has built homes that range in price from $80,000.00 to $750,000.00and as small as 1200 square feet to over 4000 square feet . 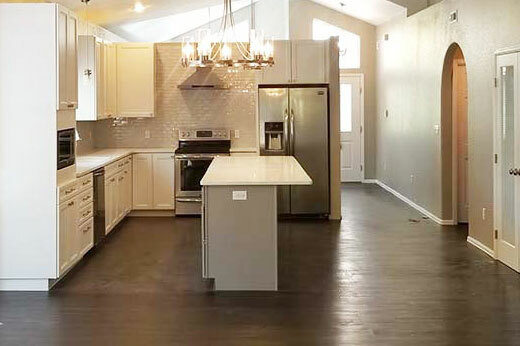 We can easily handle your custom dream home, A new home to use as a rental and even new multi-family projects. 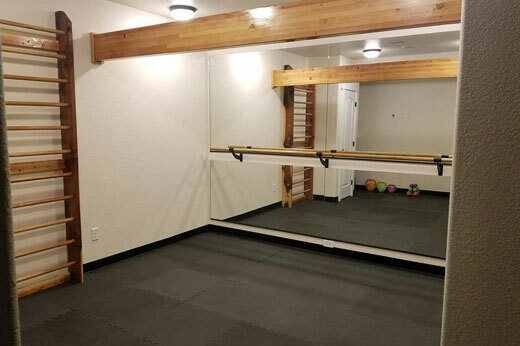 Why spend money on a gym membership when Mpv Constructors can create a custom exercise room that fits your exact needs in your own home. We can create purpose built unique features for your every need. Our team can do it all. Our team includes craftsmen who take pride in the work they do. This means they can make any area of your home into that unique spot that you have always wanted. 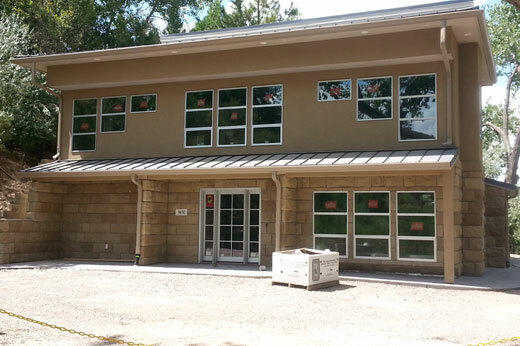 MPV constructors has completed many complex commercial projects. 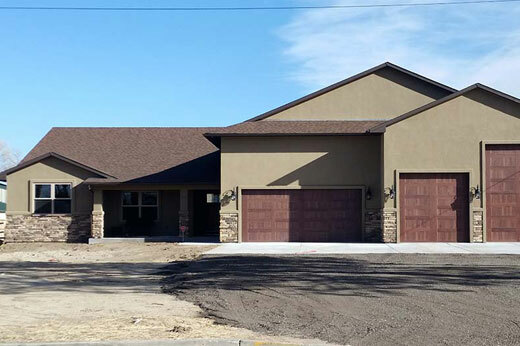 We will work with engineers, building departments, health departments and city agencies to make sure your project will be done correctly from the beginning. 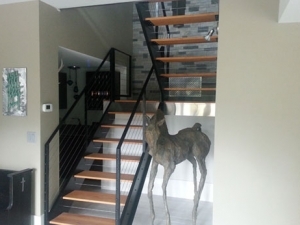 MPV has along with our expert team members created stunning custom staircases using materials from iron and steel to wood and concrete. We can bring your vision to reality. MPV Constructors creates extra space in your home for Bedrooms, Bathrooms, Bars and gamerooms. 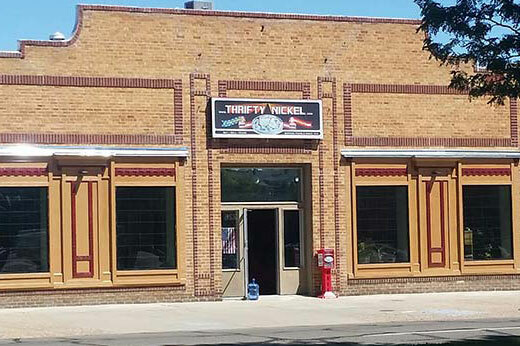 We can design and build a perfect space for all of your needs. We recognize that timeframes, budgets and schedules are an integral part to building a new home. Therefore, we bring our experience and streamlined design and construction processes and economies to the equation. 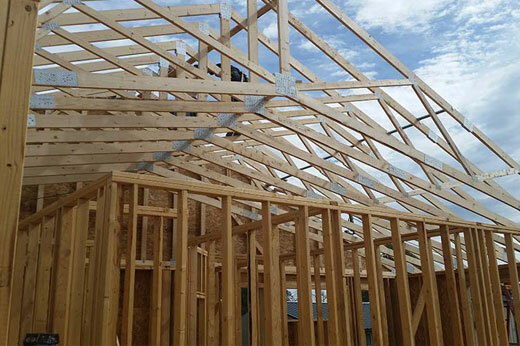 We leverage our relationships with our trades, suppliers, and industry contacts to help streamline the build process to ensure your dream home gets built on time, on budget and exceeds your expectations every step of the way. 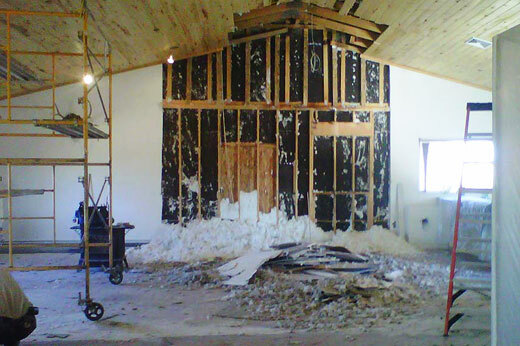 MPV Constructors has become specialists in whole house remodels. 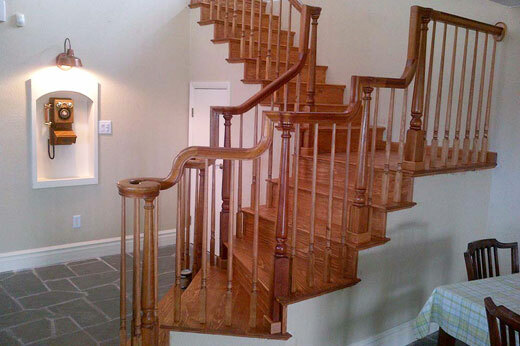 We can transform your older home into the modern home you have always wanted. We can design and plan your entire project from start to finish and work with almost any budget. MPV Constructors has an expert team to create your custom kitchen. 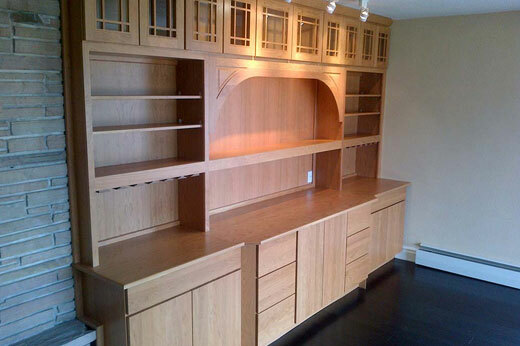 You will meet with our custom cabinet designer to create the exact look and features you want. You will also meet with our other partners to choose custom countertops, fixtures and flooring. MPV will coordinate the entire project from start to finish. A bathroom remodel is one of the best ways to upgrade and add value to any home. 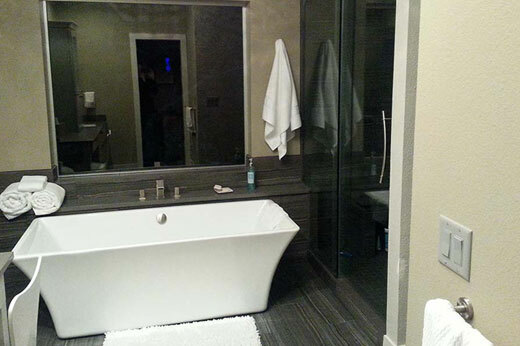 We can design and create that perfect bathroom to fit your needs from basic to spa like. If you can imagine it we can build it. 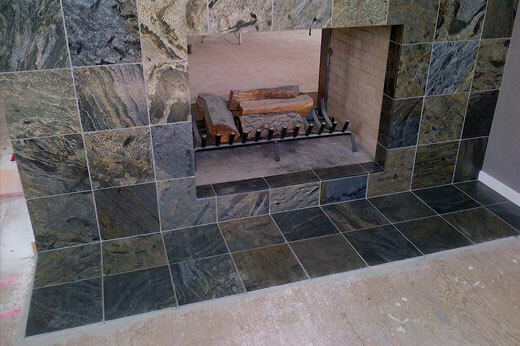 MPV Constructors designs and builds many types of custom fireplaces from wood burning and gas to electric. We can create that perfect warm and cozy room in your home. From custom new homes to custom features, MPV Constructors does it all.